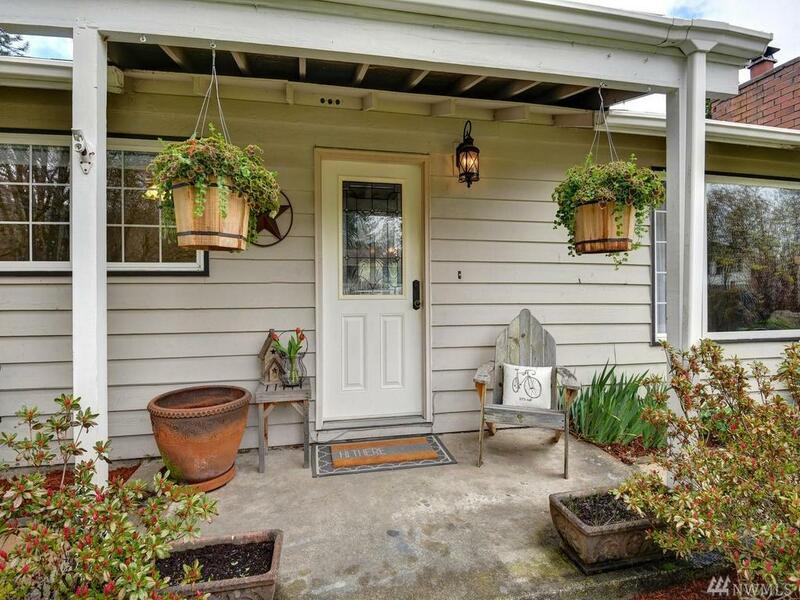 Darling country rambler on shy 1/2 acre in historic downtown Snoqualmie. 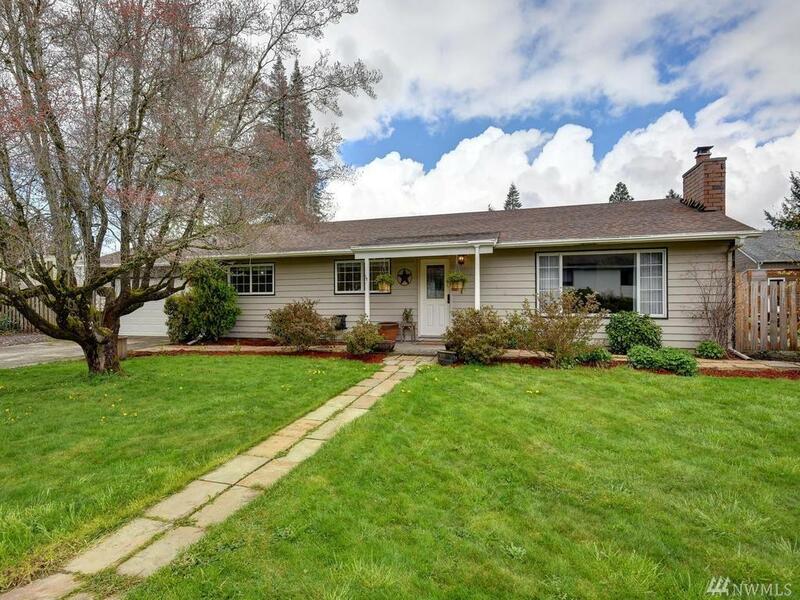 Big private fenced backyard w/greenhouse/garden shed, garden beds, beautiful mature plants & fruit trees, gazebo, wood shed. 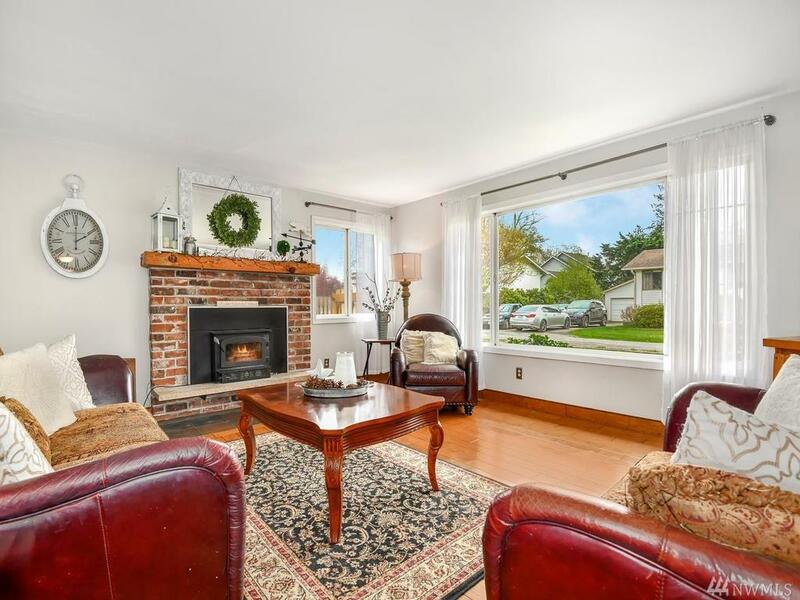 Lovely 3 bedroom home w/charming updates, bright & cheery kitchen, dining room w/built-in buffet & French doors leading to backyard, hardwood floors throughout. 2 car garage, RV parking. Set on a private lane w/Mt. Si views, walking distance to shops, restaurants, parks. 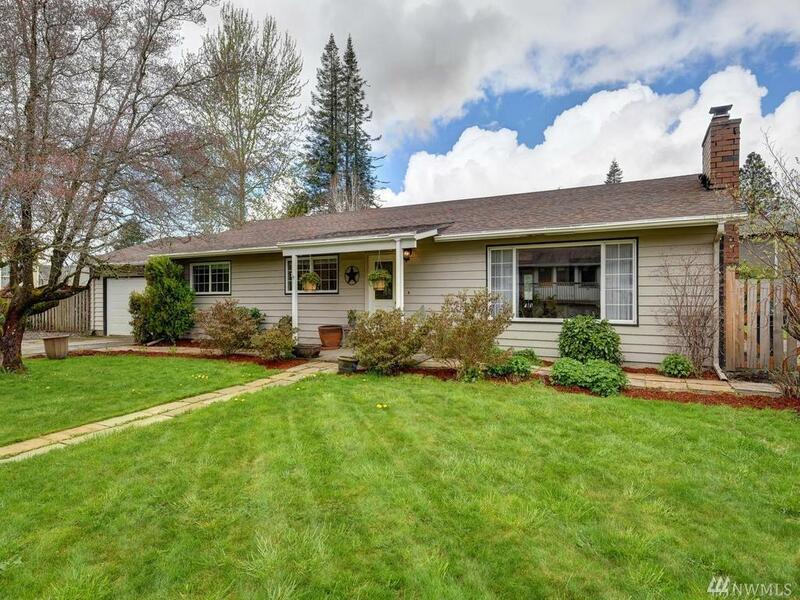 Close to I-90, great schools!